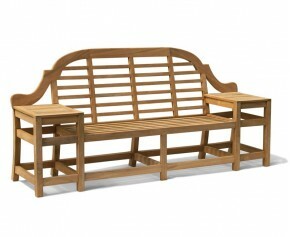 Stylish, solid and sturdy, these street benches are ideal for larger gardens or public spaces. 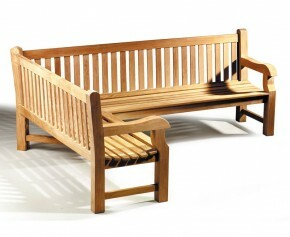 Combining plentiful seating, maximum comfort and classic design, our wooden park benches are of the highest quality. 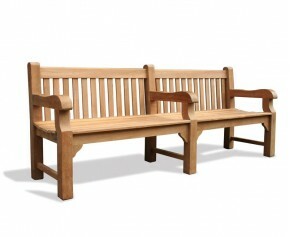 Handcrafted out of grade-A teak, these teak 8ft benches are guaranteed extreme durability and longevity and will provide you with fruitful use for years to come. 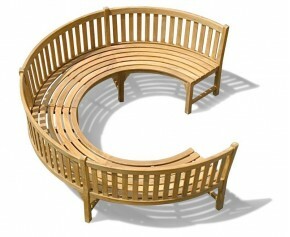 This teak garden circular tree seat otherwise known as an outdoor backless wrap around tree bench adds a touch of sophistication and style in any outdoor setting. 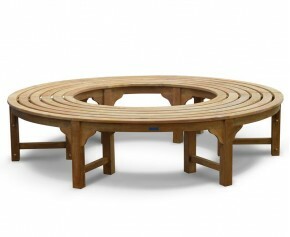 Creating a visually pleasing and comfortable seating solution, this teak garden circular tree seat incorporates the graceful element of the tree into the landscape of your outdoor setting. 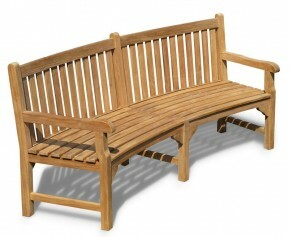 Perfect in more spacious outdoor areas, this robust large heavy duty teak garden bench combines the benefits of style and practicality and is equally suitable in any garden or public setting. 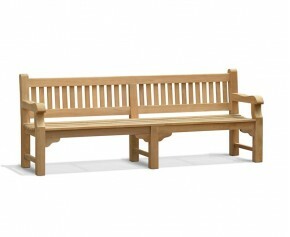 Able to withstand any weather conditions, our street benches can remain outside all year round, making them ideal for deployment in public spaces. 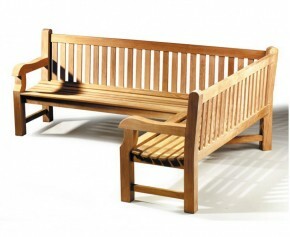 Our wooden park benches require minimal maintenance and so are the perfection addition for your space. 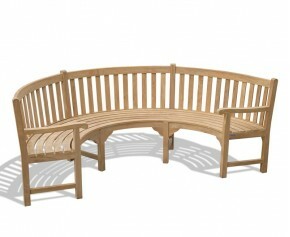 From classic Balmoral street benches to the more unique tree seats, we offer a wide variety of teak 8ft benches so you are sure to find your perfect style.